MEXICO CITY Forensic investigators on Monday exhumed the body of a relative of Zetas cartel leader Heriberto Lazcano in order to conduct DNA tests meant to quiet doubts that the feared drug lord was really slain earlier this month, a Mexican official said. 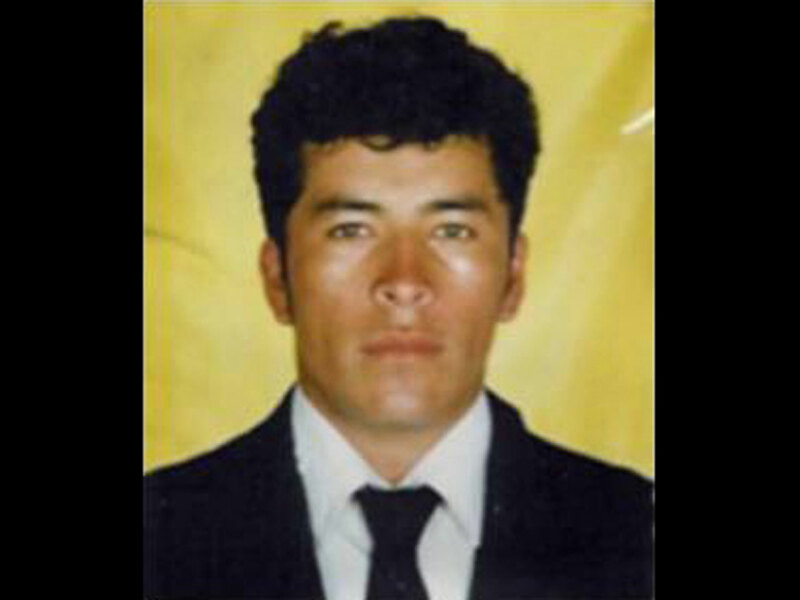 Lazcano's body was stolen about 12 hours after he was shot by Mexican marines on Oct. 7, causing public skepticism that he was killed. Authorities said fingerprints taken before the theft prove he was slain, but they want DNA to address lingering questions. The official, who spoke on condition of anonymity because of the sensitivity of the topic, declined to specify which relative was exhumed from a cemetery outside the city of Pachuca in the central state of Hidalgo. Authorities said last week they were seeking permission to exhume Lazcano's parents. He said authorities have no doubt the man killed by marines was Lazcano, citing fingerprints and photography matches. "We are looking to exhaust 100 percent of the legal requirements to identify someone," the official said. He said authorities will first analyze the quality of the sample taken and if it is good enough, they expect results within a couple of weeks. In the beach city of Acapulco, authorities have found 24 bodies, including two women, buried in residential neighborhoods presumably by gangs. A statement by Guerrero state prosecutors says they have been unearthing the corpses since September, finding at least one body every other day. Nine of the bodies were badly decomposed and taken to a forensic lab to get their DNA. Others appeared to have been buried more recently.